With Valentine’s Day fast approaching, love is already in the air at the Cummings Centre. 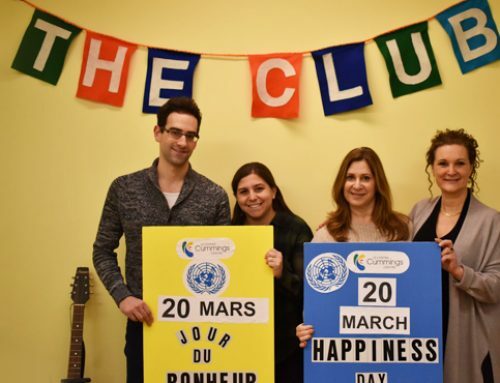 According to Wellness participants Jean-Claude Zekri and Murielle Alloun, that’s what is so special about the Centre. 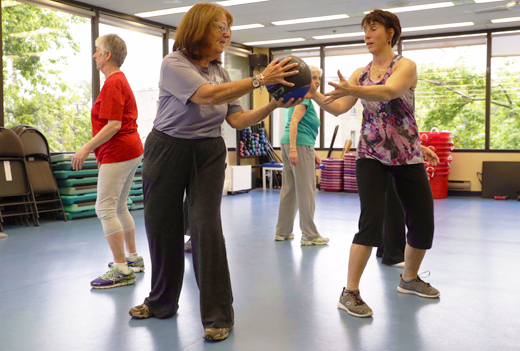 Jean-Claude had been suffering from sciatica for years when his doctor recommended he try working out at the Cummings Centre, which has programs tailored for people over 50. At the Cummings Centre, Jean-Claude found staff helpful. There was always someone around if he needed help. He now comes in Mondays and Wednesdays with his spouse, Murielle Alloun, and more often if possible. 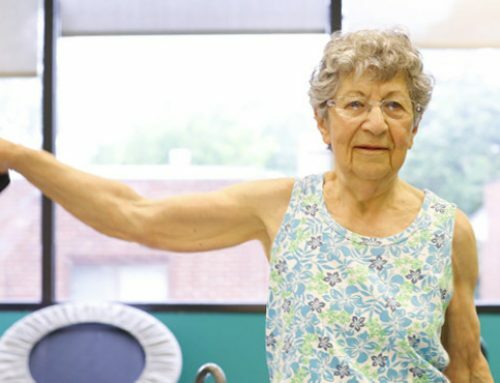 Murielle was suffering from back pains so extreme she could barely walk to the Workout Studio at the Centre. Her doctor referred her. And if she had any doubts, Jean-Claude helped them disappear. Jean-Claude came along with her. And still does. That makes it easier for the both of them. Staff taught her how to use the equipment. Soon she began to respond to the exercise regimen. Slowly but surely, the pain went away. 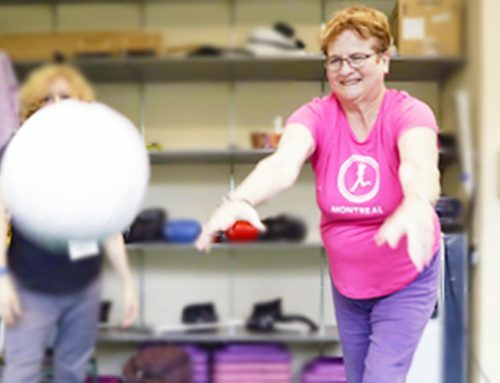 Regular exercise at the Centre became part of her life. She not only exercises here, there’s a hiking program she takes part in. Murielle is now one of the biggest ambassadors for the Centre. 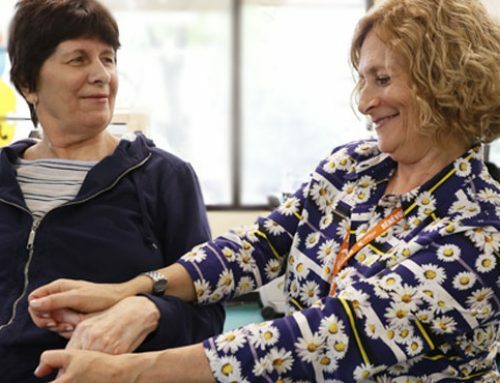 She says she has never met anyone at the Cummings Centre who wasn’t kind and giving – not just the staff. But everyone. “Love is in the air here!” says Murielle.